United Kingdom’s Financial Conduct Authority has released its annual business plan which contains a plan to develop a cryptocurrency policy later this year. The business plan for the 2018/2019 fiscal year was revealed in a press statement on Monday 09. In the business plan, FCA listed “Review of cryptocurrencies” as part of its priority work for the new fiscal year. It acknowledged that cryptocurrencies increasingly attracted the interest of the markets and regulators alike. On Friday last week, the authority released a statement requesting operators of cryptocurrency derivatives to get authorized by the FCA. Cryptocurrency futures, contracts, and options were described as financial instruments under its Markets in Financial Instruments Directive II (MiFID II). Last year, the FCA issued consumer warnings on cryptocurrency Contracts for Difference and the risks of Initial Coin Offerings (ICOs). The FCA is a member of the Crypto Asset Task Force launched by the government of the United Kingdom last month. The Bank of England is also a member of the Task Force. The regulatory body is therefore mandated to contribute to policy thinking for cryptocurrencies. “In the UK, the Treasury Committee has announced that it will be launching an enquiry, to which we intend to respond.” the FCA plan read. The enquiry launched by the UK Treasury in February seeks to access the benefit and risks associated with cryptocurrencies and blockchain as it affects consumers, businesses and the government. 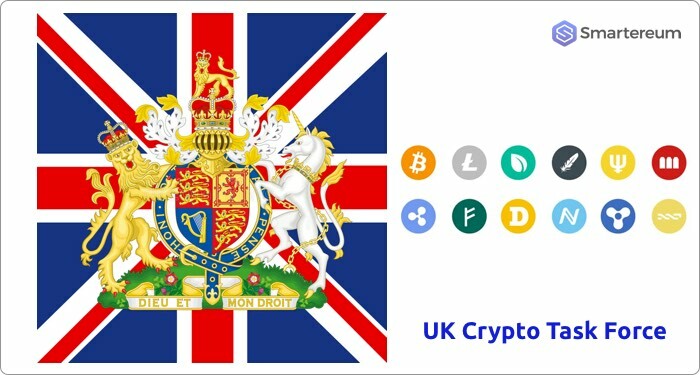 Do you think the United Kingdom will come up with a crypto-friendly policy? Previous articleUAE Startup issues a Shariah-compliant cryptocurrency to attract muslim investors. Next articleWhere Can You Store Your Cryptocurrency?